The Barcelona Energy Agency (AEB) Consortium comprises the authorities that are directly involved in managing energy and the environment in their area of influence: Barcelona City Council, Barcelona Metropolitan Area, the Catalan Energy Institute, the Autonomous University of Barcelona and the Polytechnic University of Catalonia. What do we do at the AEB do? The mission of Barcelona’s Energy Agency is to help boost the city's reputation for being a benchmark city in dealing with energy issues and their environmental consequences. On this basis,we are working to ensure that the city optimises the use and management of local energy resources and the promotion of high-quality, rational and sustainable energy demands. Therefore, the Agency's work is geared towards improving environmental quality and the sustainable development of the city, based on promoting energy saving, energy efficiency, and knowledge about and use of renewable energies, and optimising the quality of services linked to this sector. 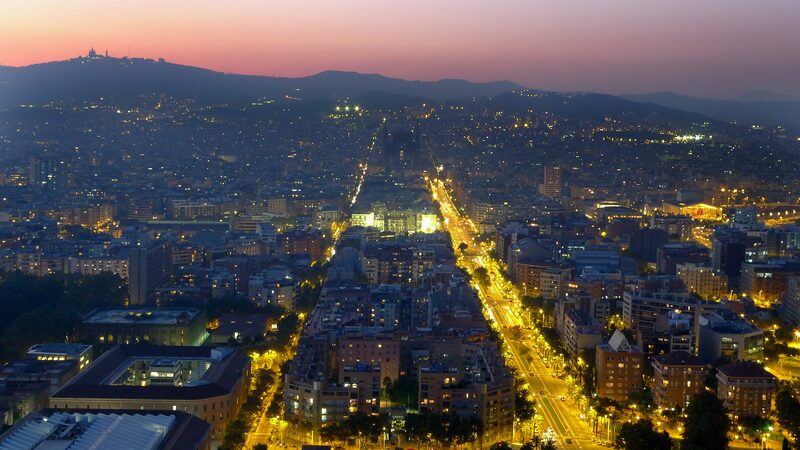 Ultimately, the aim is to make sure Barcelona fulfils both its local environmental and energy commitments (established in the Energy Plan and Agenda 21), and those at an international level (see Barcelona's international commitments).